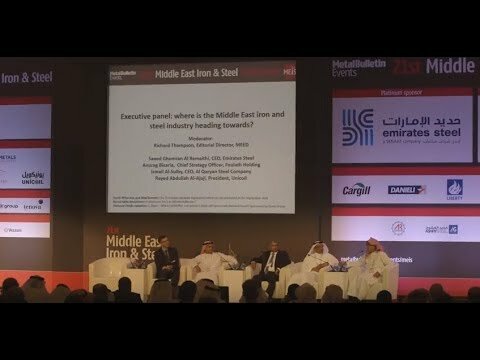 Where is the Middle East iron and steel industry going? 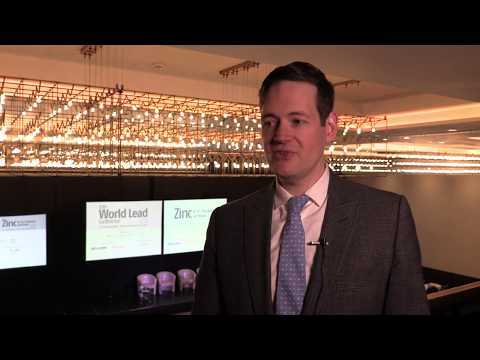 Are current zinc and lead prices sustainable? Gopal chats to Metal Bulletin about the main challenges he's faced as a Plant Manager and where he sees the indutsry going over the next five years. Lithium fans, take note. The metal’s crown as the leading raw material in batteries for electric vehicles (EVs) is facing increasing competition from other products such as cobalt and nickel. We are a conference and exhibition organiser for the global ferrous and non-ferrous metals industries. Our events attract highly respected speakers, delivering specialist market knowledge and industry insight.